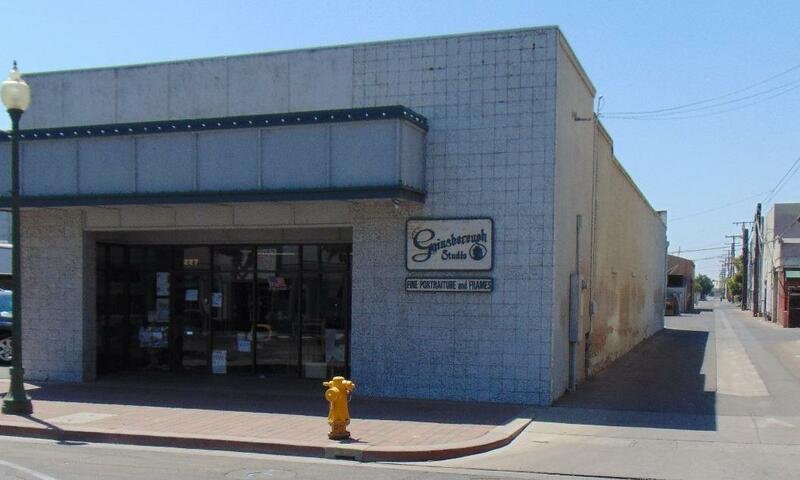 Great commercial building located in downtown Tulare with 35 ft of frontage along Kern Avenue. Previously used as a photography studio. This property is zoned c-3 commercial retail and has many potential uses. Main floor has a reception area, private offices, restrooms and other rooms that can be used for various purposes. There is also a 4200 square foot basement perfect for storage.